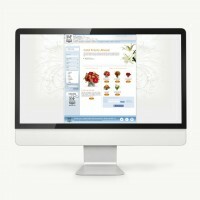 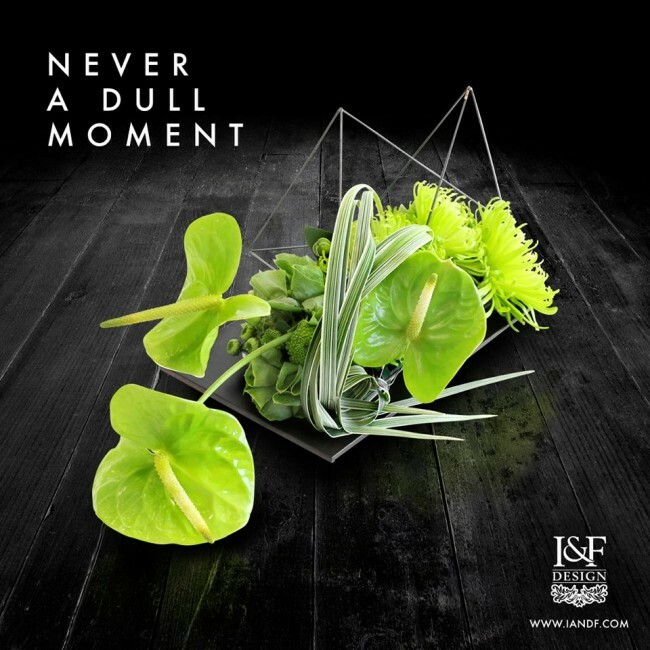 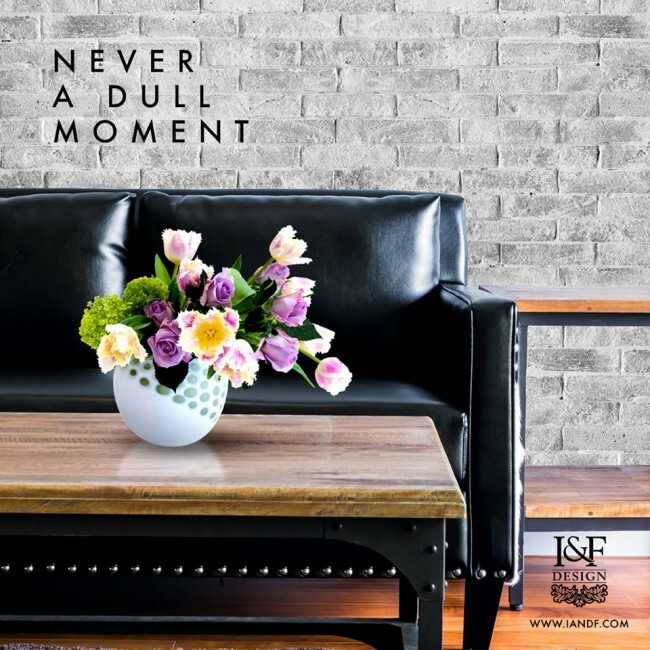 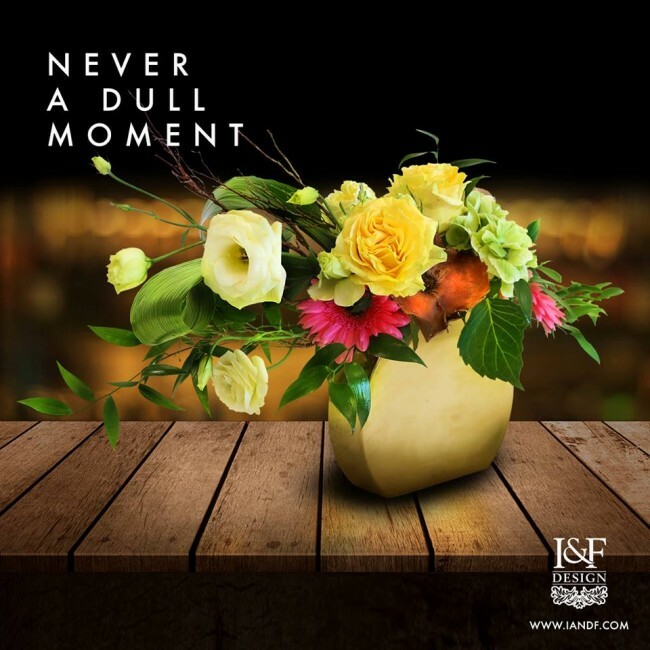 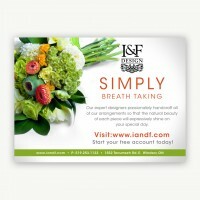 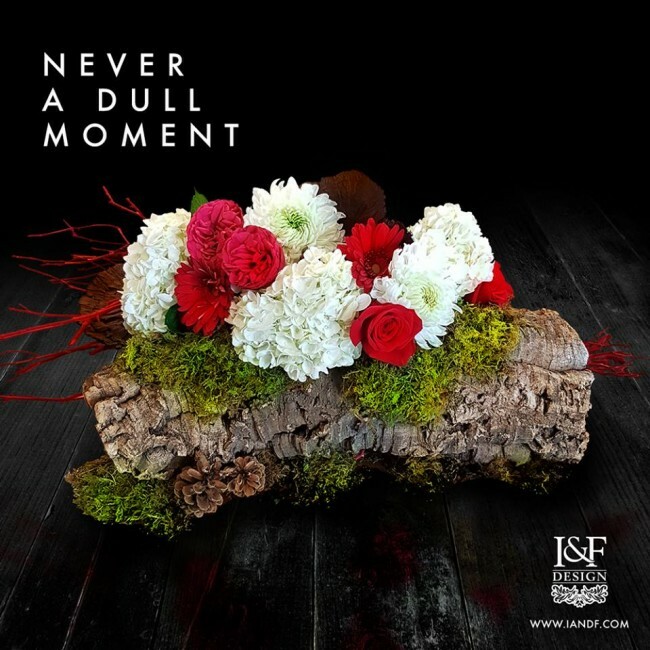 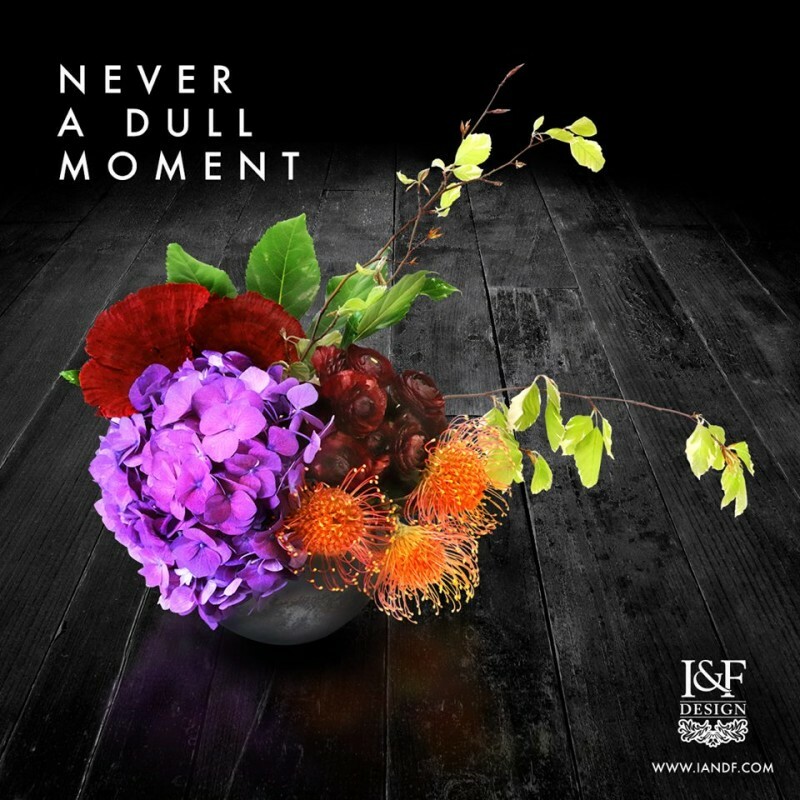 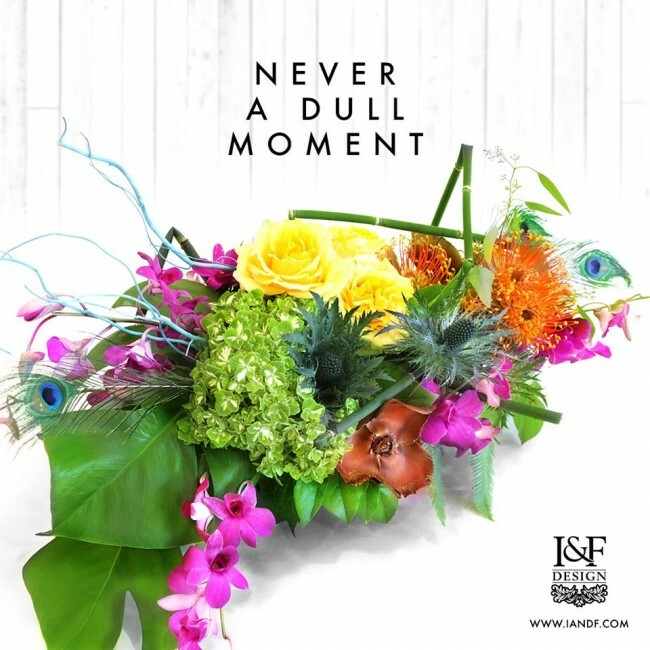 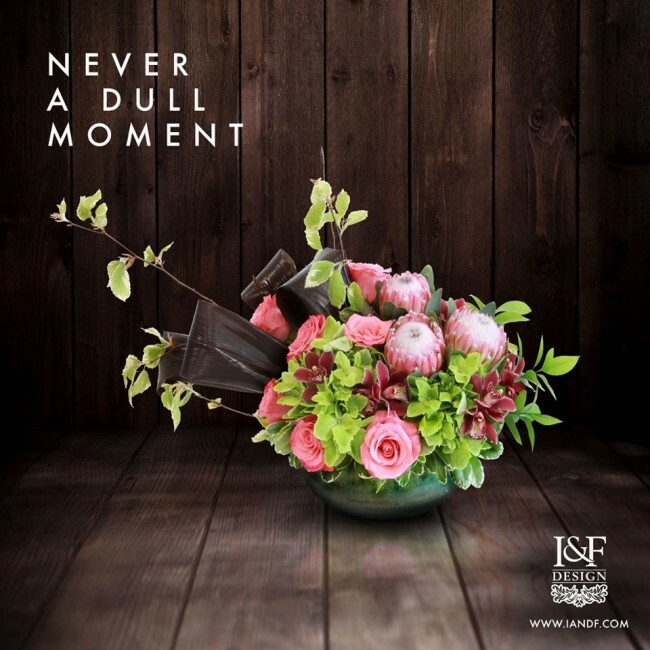 I&F Design is Windsor’s premiere florist with a reputation as a reliable, creative florist with outstanding design flare. 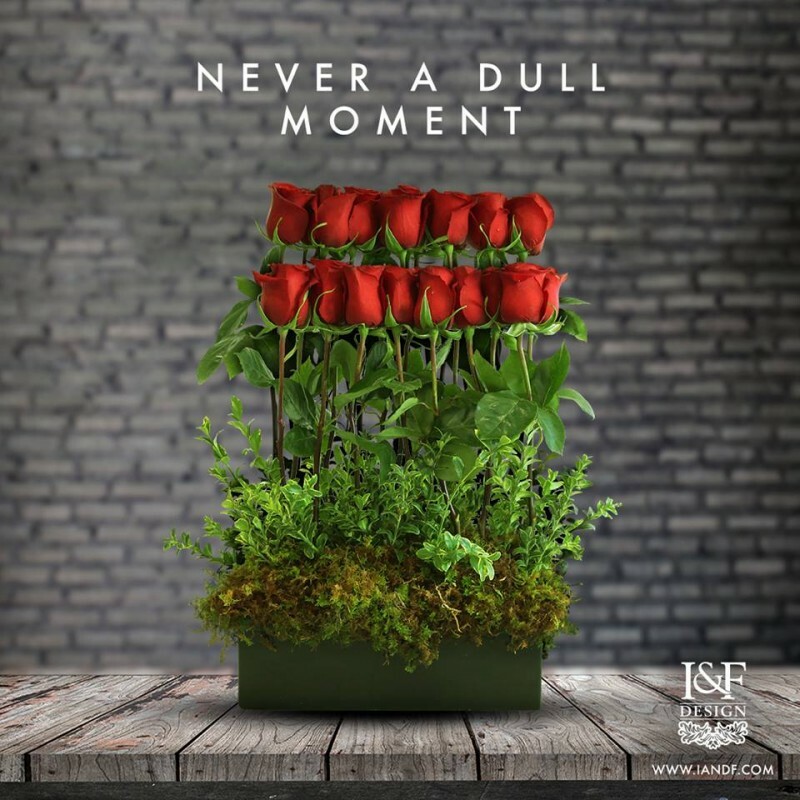 Our 2018 campaign focuses on the “moments” that flowers make and are a part of. 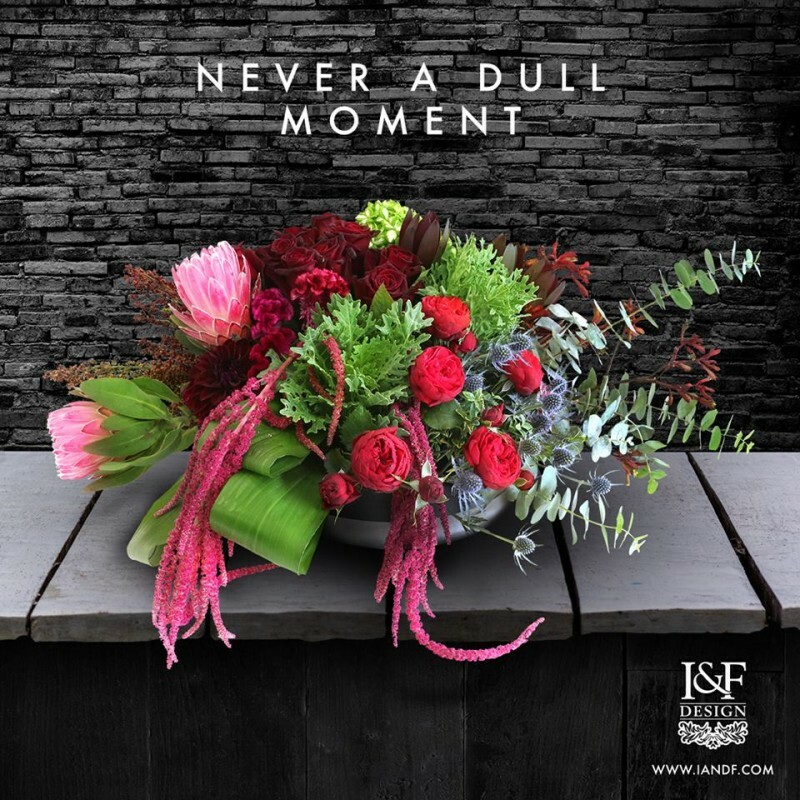 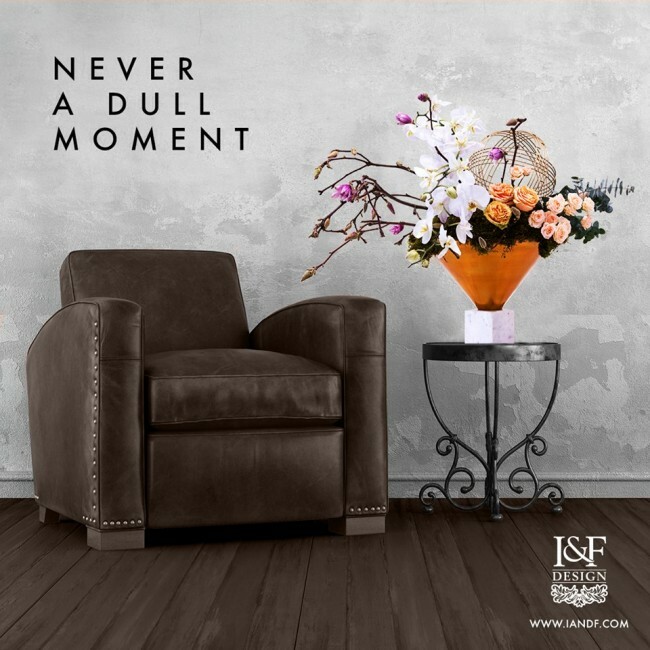 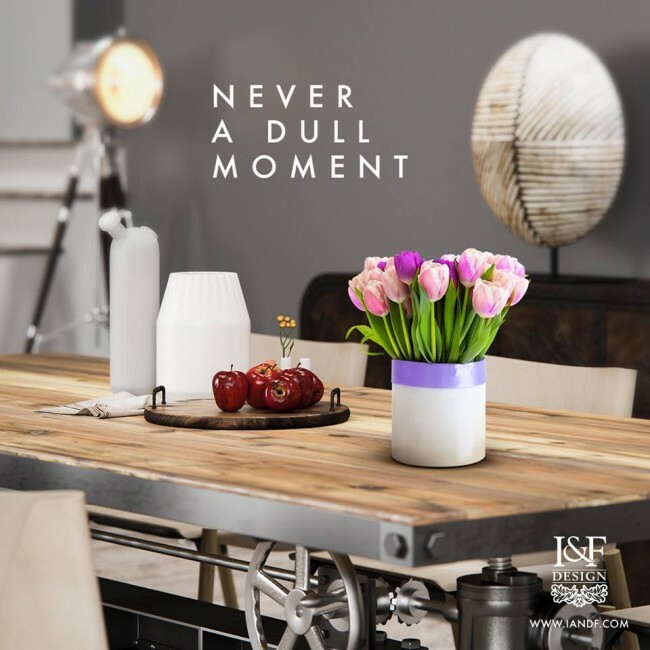 Provided with exquisite arrangements, we photograph, edit and pair each piece with a memorable quote and an ingredients list of the composition. The overall look is rustic sophistication; the flowers say it all against backdrops of wood, metal, stone and leather, or amongst modern interior design decor.